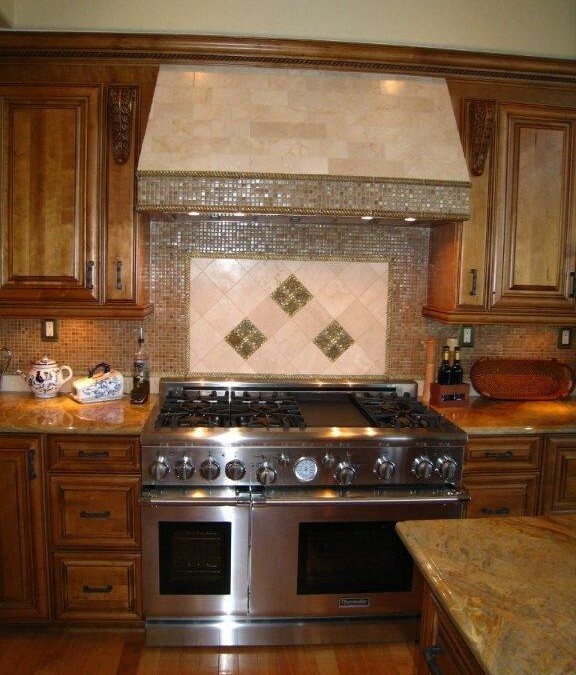 For stock and custom cabinets in Brea, contact Cabinet Wholesalers. Use our kitchen design service and old world craftsmanship to build the perfect kitchen for you. 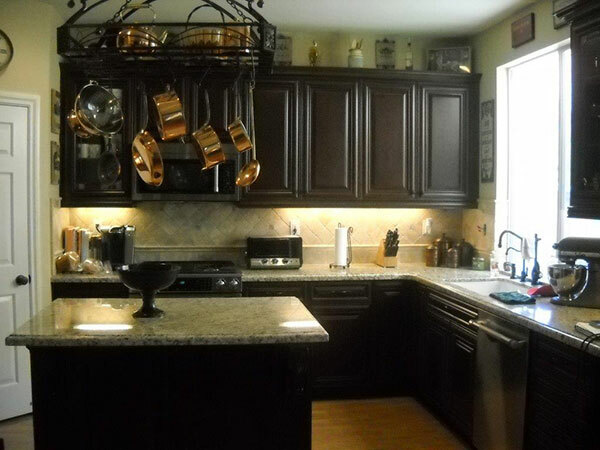 We take great care to ensure your new kitchen cabinets will last a lifetime. We will build your custom kitchen cabinets so they are uniquely yours, built to your tastes and home’s spec’s. No two jobs are alike, and your custom cabinets are the same. They are created just for your space, your design, and your budget. With our innovative construction methods, experience and top quality materials, we are able to provide you with exceptional cabinets. Contact us and get a price on kitchen cabinets in Brea and surrounding areas. Get a quick quote on your kitchen project. Approximate lineal footage of cabinets? Approximate square footage of countertop needed? You're almost there. Just enter your contact info.